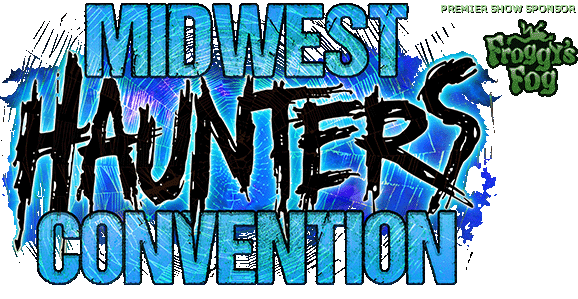 HAuNTcon is an acronym for the Haunted Attraction National Tradeshow and Conference, an expo and convention “Designed by Haunters, for Haunters” of every age and level of experience. HAuNTcon brings together people who love Haunted Houses and Halloween for a fun-filled four days and nights of Haunter Education, Tours of Local Haunted Houses, a packed Trade Show Floor, Hearse Show and the legendary HAuNTcon Costume Ball! Buy tickets through our sponsor TicketLeap! The HAuNTcon Haunt Tours start on Wednesday before the conference with a Pre-Show Overnight Bus Trip that includes lights on and lights off tours of ten haunted events in Pennsylvania and North East Ohio. 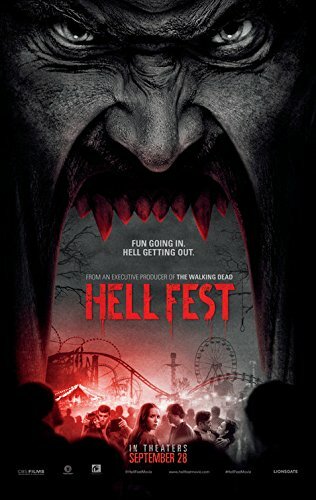 The 2012 itinerary includes tours of; Kennywood Amusement Park's Ghostwood Estate, Ghost Lake's 9 Levels of Fear, Forsaken's Wheaton Manor, Quarantine and The District attractions, Fear Forest's INSANE-A-TARIUM and Ghoul Mansion and Carnevil Fear in 3D. Our spotlight of the preshow tour is Factory of Terror where attendees will tour Portal 2 Insanity, Massacre on Mahoning, Judgment Day in 3D and Industrial Nightmares both light off with actors AND for the first time ever, a lights on backstage tour of Factory of Terror. 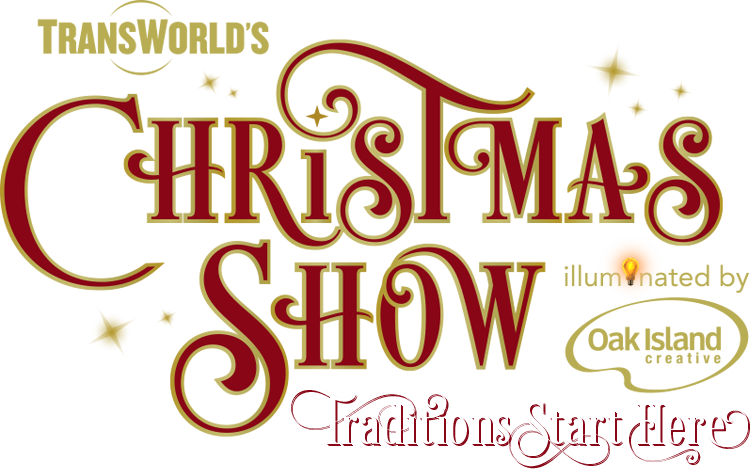 Over 13 different attractions in two days PLUS a few surprises we can't announce yet! Get your tickets before they run out through TicketLeap! But the tours are not done! The Thursday Night Kick-off Tour is full actor and back stage tour of Fright Farm, an impressive multi-story haunt. The Friday Night Haunt Tour takes attendees to Hundred Acres Manor for a haunters social and full actor tours of Massacre Mansion, South Valley Hospital, The Family and Fearscapes Factory. Not done yet, there is also a Sunday Night Haunt Tour at Haunted Hills Estates will full actor tours of The Challenge Trail and Legends. 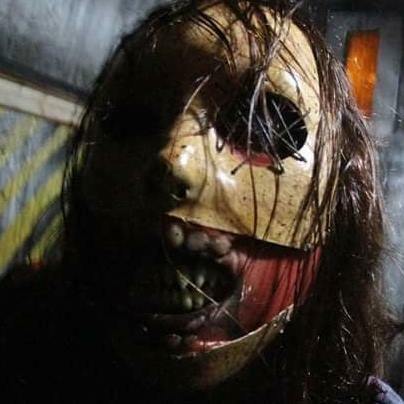 If you were keeping count that is a total of 20 different attraction tours in five days at HAuNTcon 2012. Visit TicketLeap for tickets to these exciting tours. Education is THE KEY to success to any endeavor is knowledge, and the HAuNTcon Education Program offers over 50 hours of Creative Classes, Business Seminars, Hands-on Workshops and Demonstrations , included in the price of admission. 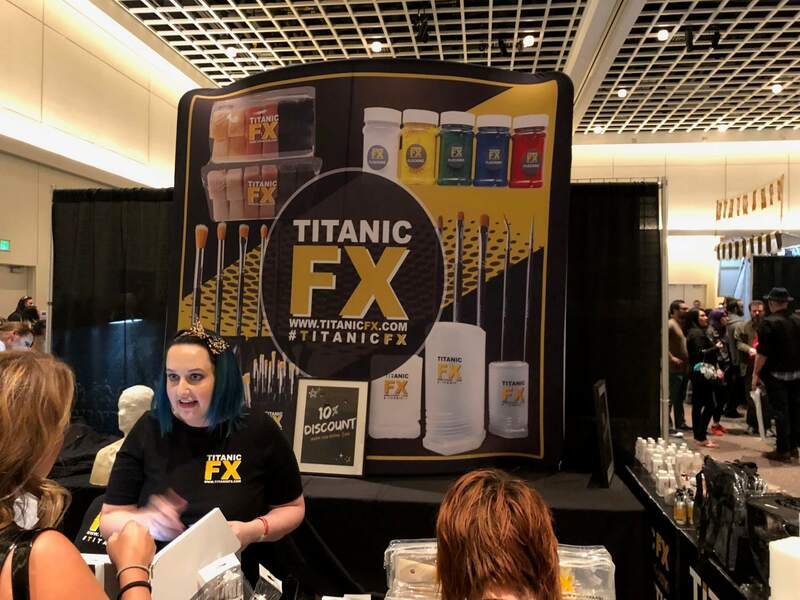 Our education is designed to help attendees learn new techniques regarding makeup and actor training, prop and set building, advertising and marketing, as well as tips and tricks to make Haunters’ lives easier and their attractions more successful. Don't miss the Advanced All Day Classes on May 7th, Advanced Horror Face Painting by the legendary world class body painters, Nick and Brian Wolfe of Evil Twin FX and Computer Aided Haunt Design workshop by our own haunting icon Leonard Pickel. 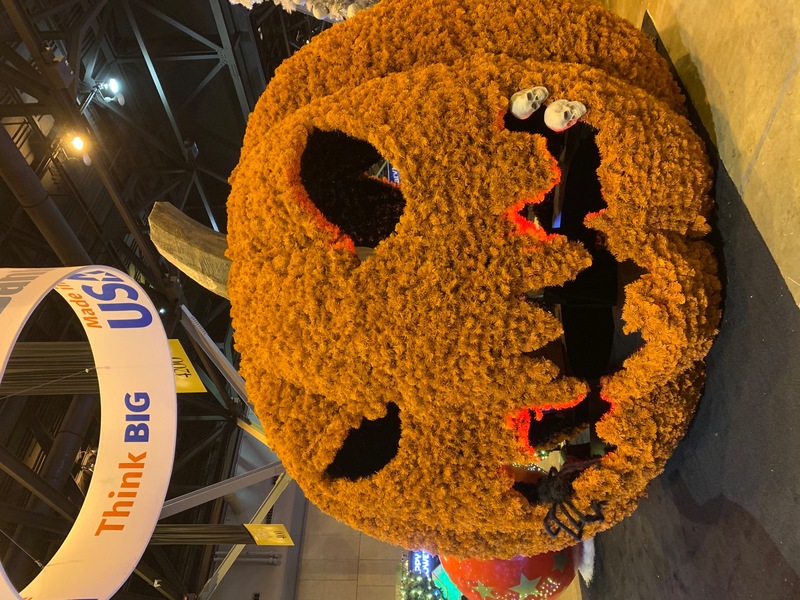 The Trade Show Floor, Friday through Sunday, is filled with the latest in fright services and equipment, for the professional Haunted House owner and the Halloween enthusiast alike. From horror makeup and highly detailed masks to static props and large animatronic creatures, everything a Haunter needs will be for sale, often at wholesale prices. Buy your convention tickets through TicketLeap! On Saturday night, Haunters from across the country show off their most creative costumes at the massive Costume Ball sponsored by DarkLight, a rocking party that celebrates the joy of getting into character for fun, rather than for work. Free Beer sponsored by Froggy's Fog! It’s like Halloween in May! Even if you don't attend the convention you can still join us for the ball, tickets are available through TicketLeap! On Sunday, the hotel parking lot fills with a collection of creepy tricked-out vehicles and funeral cars for the Hearse and Parade Car Show, and later that afternoon is the infamous HAuNTers Garage sale. Buy, sell and trade anything and everything haunted at this flea market/swap meet. 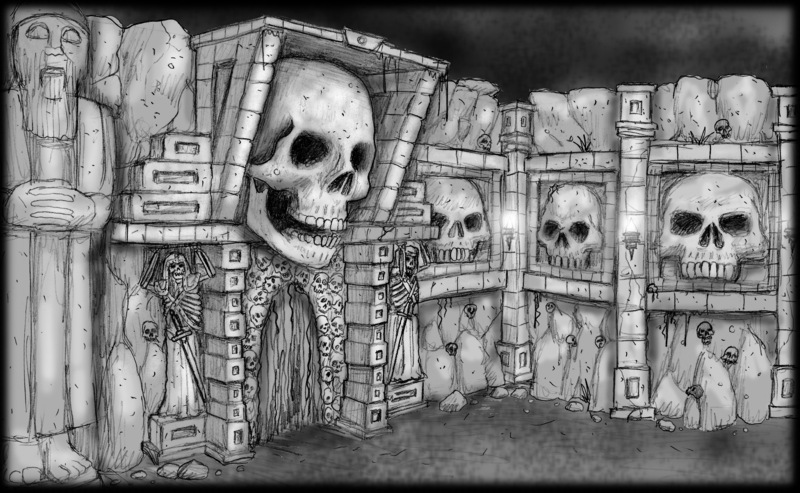 If you own a Haunted House, or would like to find out how to get started in the Haunt business, then HAuNTcon is a “not to be missed” convention! “HAuNTcon is an opportunity for Haunters to network, share tips and stories, get fresh ideas, learn new ways of doing things and check out the latest in Haunting props,” explains Leonard Pickel, HAuNTcon event coordinator. 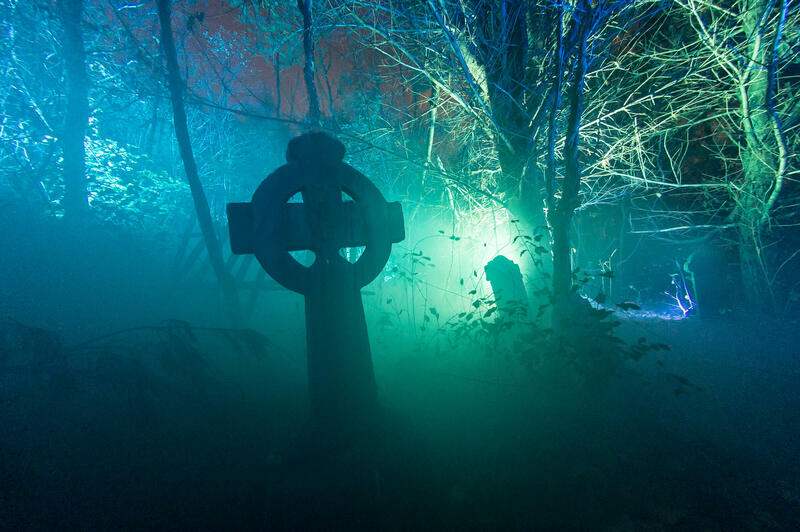 “It is the best investment you can make for your Haunted Event.” Even if you just like Haunted Houses and Halloween, you are in for a rare look at how major Haunted Attractions across the country scare millions of people each October. Discount hotel rates at the Doubletree Hotel, a schedule of events and Exhibitor Registration is available at www.hauntcon.com, or go to TicketLeap and pick up your tickets now! SUBSCRIBE HERE to our newsletter and stay up to the second on new developments.